Steven Tronet (born October 14, 1986 in Calais) is a French cyclist riding for Fortuneo-Vital Concept. ↑ "Steven Tronet » Auber 93". 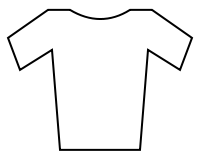 ProCyclingStats. Retrieved 25 March 2015. Wikimedia Commons has media related to Steven Tronet.